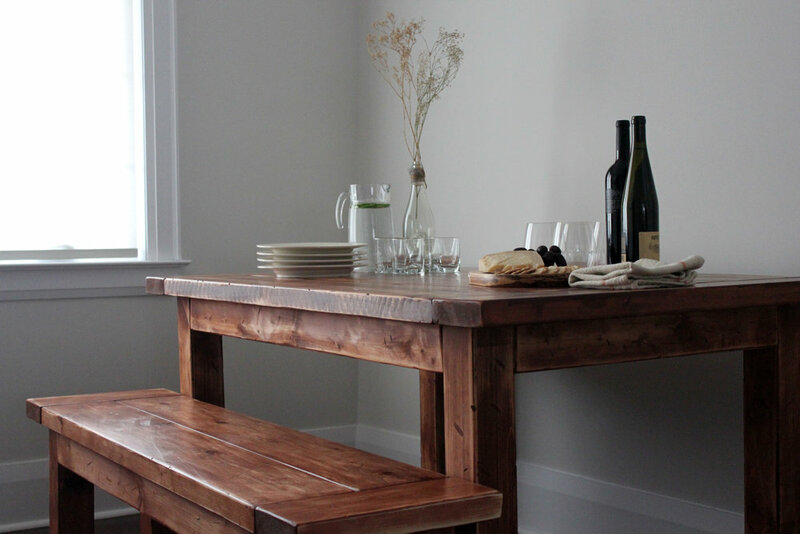 This is one of the tables that put E&S on the map. 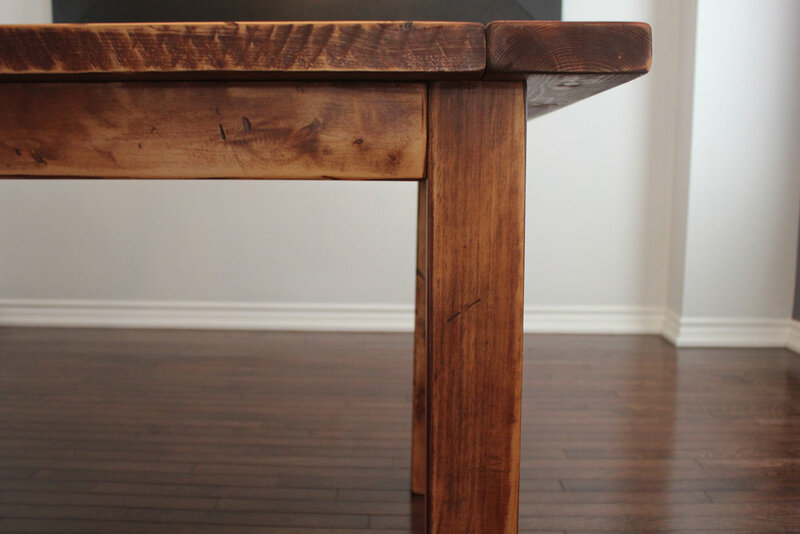 Beautiful saw marks are highlighted on the side of the table making it truly unique. 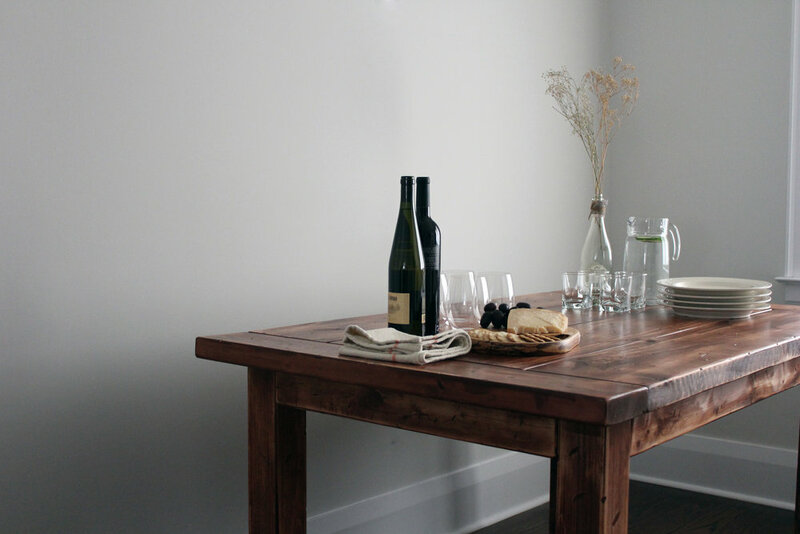 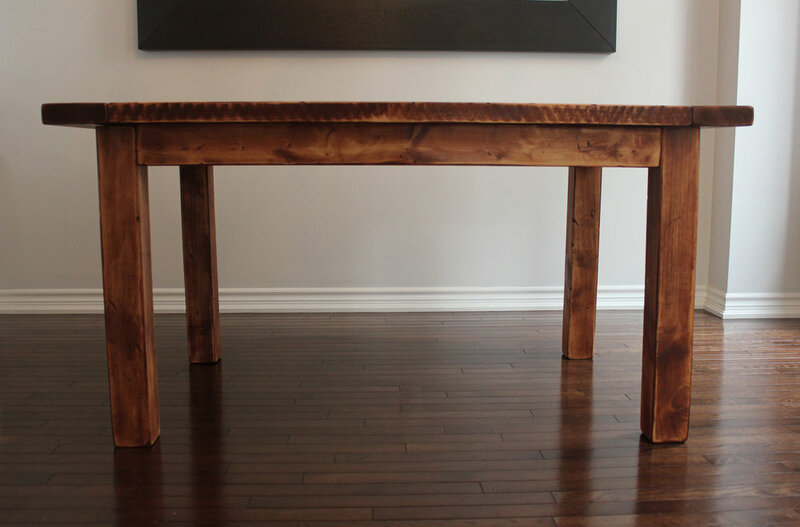 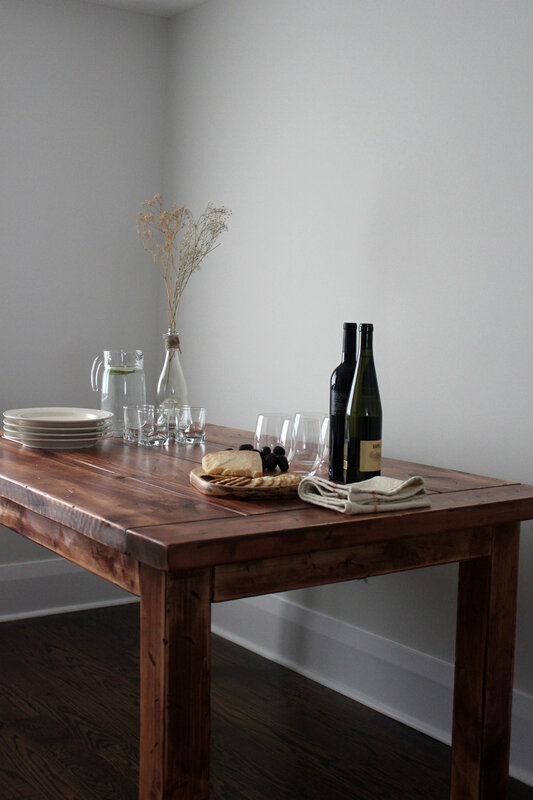 Paired with breadboard ends and a matching bench, this table is quite simply a piece of art that catches the eye and people can't stop talking about.